Characters are supposed to stay in those nice little boxes we create for them. At the very least, they ought to stay in their books. They aren’t supposed to be able to escape Fantasia, but somehow one did. I suppose it shouldn’t surprise me. If there was ever a character of mine who could do such a thing, it would be Sara. 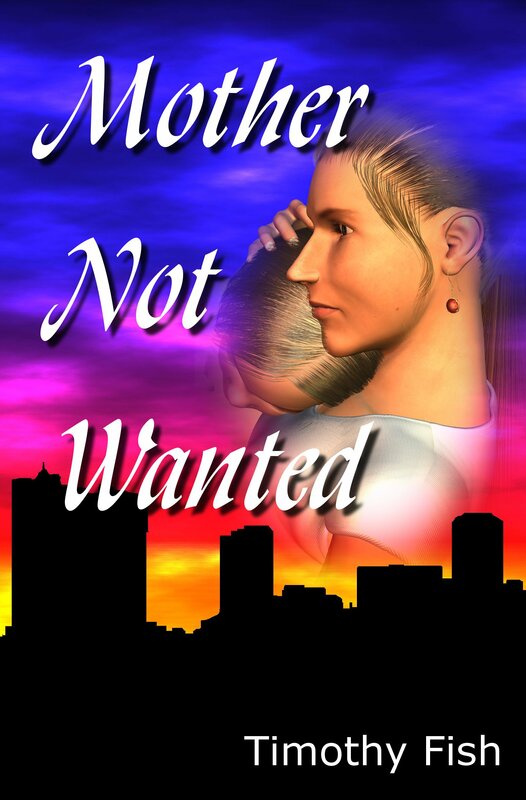 Last week, I sat down with a couple of other protagonists and we had a discussion, but Sara wasn’t very happy when I left, but I pushed that aside. That is, until Sara showed up in my office to talk to me. ”We’ve got to talk,” she said. I pushed back my chair and looked at her. It isn’t often that a figment of my imagination shows up like that. When Sara left, I think she was a little more at peace. We’re friends again. That’s good, since she and I have a long way to go together.